We want to help improve your financial IQ. We have several videos to help you become better financially educated. We are conscious of trying to protect capital during times of negative volatility. We believe this approach can help make the most of investment results. No strategy can protect against loss in declining markets. When was the last time you sat down, face-to-face, with your financial advisor? Our goal is to meet with each of our clients twice per year to build strong relationships that serve your needs. 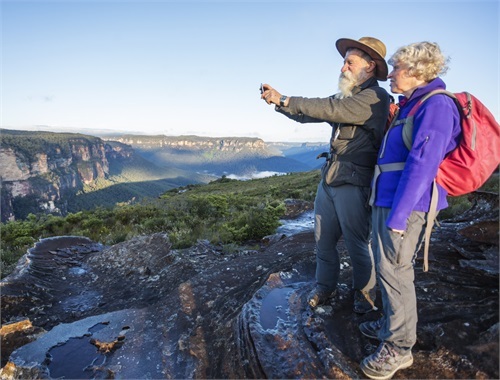 Do you have enough money to retire? 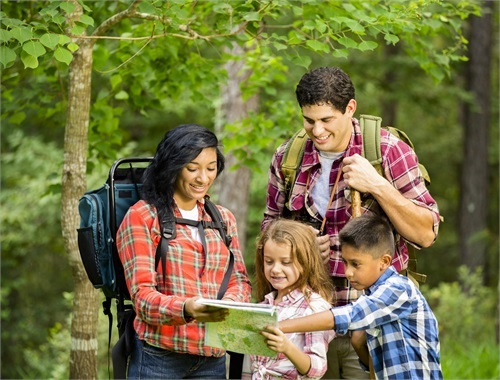 Let us help you map your financial journey to and through retirement. We build relationships focused on your best interest using tailored planning and investment advice to help you aim toward your personal and financial goals. 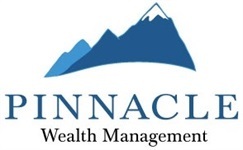 Clients of Pinnacle Wealth Management have Personal Wealth Plans with the ability to take an in-depth look at financial life. We make a conscious effort to try to protect our clients’ capital during times of negative volatility. Relationships, communication, and client engagement are key to all that we do at Pinnacle Wealth Management. We aim to put you, the client, first. More than 15 years ago we made a decision that we must put the best interest of our clients first. It was a conscious decision for us to become a Registered Investment Advisory firm. As Investment Advisor Representatives, we are constantly monitoring your accounts and your personal financial situation to make every effort to act in your best interest. 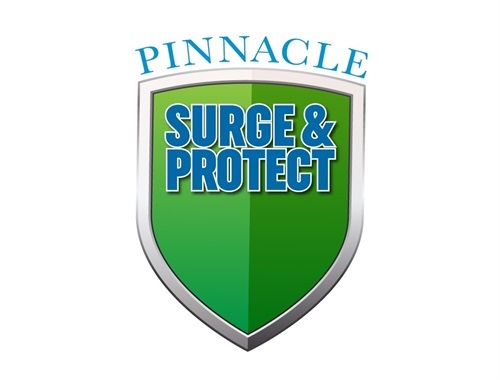 Participate in an informational discussion about the latest in computer safety and identity theft threats while enjoying a lunch provided by Pinnacle Wealth Management. Back by popular demand - Want to spend the day scrapbooking with staff and friends of PWM? We will share inspiration and good conversation. Drinks and snacks will be provided. Buried Under Paper? Time to SHRED it!! !